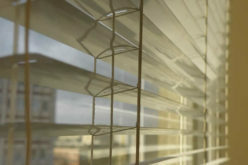 Before you start investing in new outdoor blinds for your café. There is lots of thing, which you have to consider. Carefully researching on some aspects and looking at the variety available will make things easy for you. There are too many types, which are available but you should first know your needs i.e. what you want. This is because according to that buying will be easy and fun filled. Considering a few points, and bearing in mind some essential factors will make things easy for you overall. Attractive blinds will not only address the issue of covering the space well but will also add to the aesthetic beauty of the café on a whole. 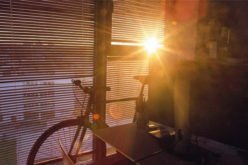 You have to know there is a lot of difference between café blinds and another type of blinds, which are available in the market. You should try looking out for durable grade because then only you can get the best for your café. 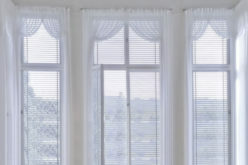 Mentioned here are a few things which you need to consider before buying such blinds. Before you start looking at the local stores or then open your computer and start checking different websites. It is suggested that you start with analyzing your needs first. Know what you want and what your actual need is. 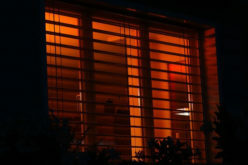 Only then, you will be able to buy café blinds, which suit the space and compliment the looks well. Know what your café’s unique needs are and how you want to decorate the space well. When you are clear on this, you can well start with your research process offline or online, whichever seems convenient to you. The second most important thing, which you have to look into while buying café blinds, is the budgeting part. 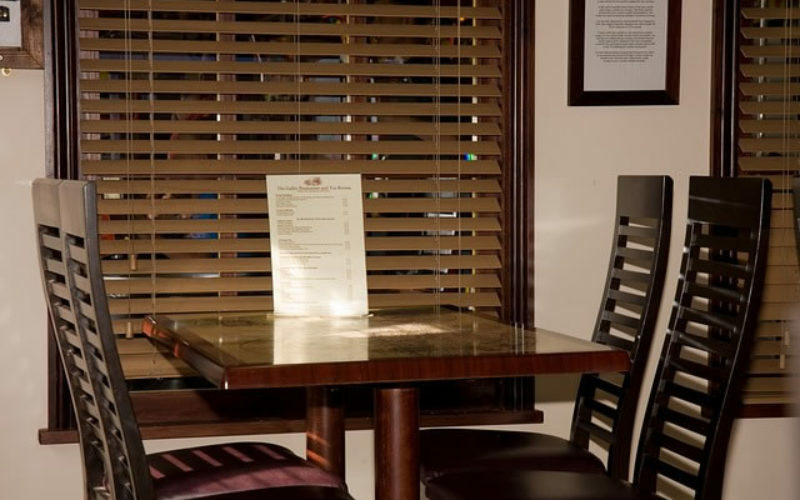 With so many different types and options of café blinds available in the market, it is first of all important that you set up a budget prior to buying. You should know what you would want to spend and make sure you stick to it. You can then look out for options and see, whether you have a budget to customize something that you have liked. There are many different qualities available. Check with the supplier on something that you can get for within your budget. 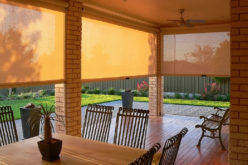 This is important because only then you will know how much to spend on blinds and the rest on some other accessories required for the café blinds. 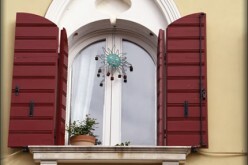 You will have to measure the right sizes for buying good café blinds. If you do not know much about it, you can always take help of the professionals in this case. They will not just instruct you but will also tell you about ways to measure and how the blinds can be chosen for the space. You will have to be careful on this part because when you buy the right size the installation will be easy. You will not at all have to bear the hassles of cutting and spoiling the blind. Professional will help you out and can simplify things for you in this case for sure. 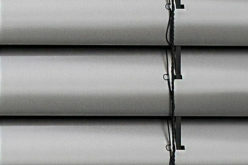 There will be too many sources, which can help you in the purchase of these café blinds. However, you should put in efforts and look out for someone who is reliable and gives you the best. This will not just make the place look good but will also help you attract more customers at your café. I'm Oliva Wilson, a knowledgeable and qualified blogger. I adore writing blog on many topics, like Home Improvement, Pet, Food, Automotive, Business, Health, Lifestyle etc.